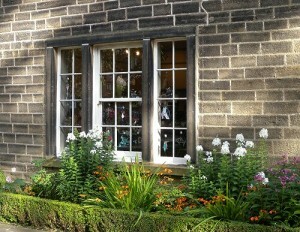 Visit our Museum, Garden & Tea Room today! Our Car park is immediately opposite on Colne Road while disabled parking is available in the courtyard. Coach parties and group bookings are catered for. 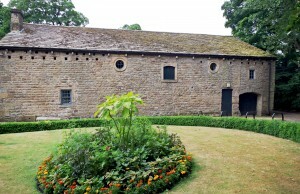 The Heritage Centre Barn is a very popular venue for events, parties and receptions. Enquire below for bookings. 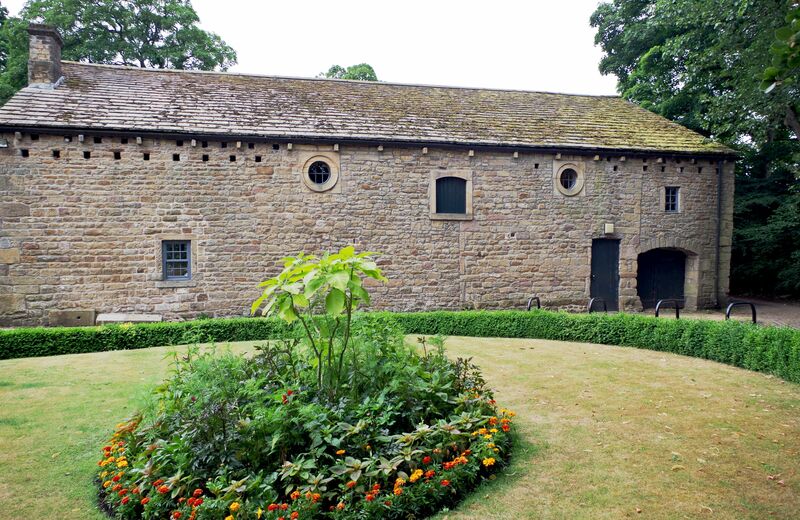 Th e centre is a Coffee Stop on Boundary Mill coach tours, where visitors can wander around the art gallery, shop, tourist information centre and garden.